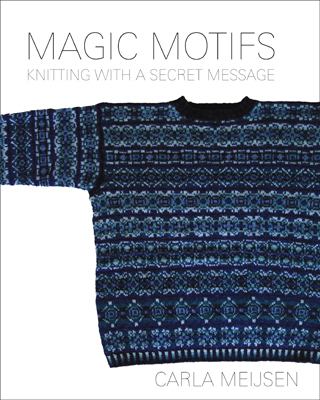 Using this motto The Dutch Knitters bring back to life the age-old craft of knitting. With classes, courses, activities, knitting books and lots more! 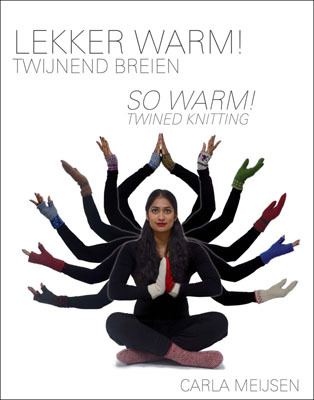 You'll run into The Dutch Knitters in The Netherlands as well as abroad, always with something to knit within reach. Classes on understanding and creating Magic Motifs! 5 November 2016: Master Knitter - The Knitting Guild Association (TKGA)!